All logos, artwork, creations, designs found in Asian Martial Arts Design site are the property of Asian Brush Art. 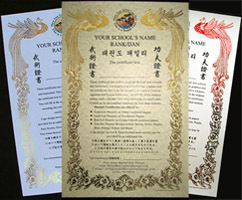 Asian Martial Arts Design is part of Asian Brush Art & Graphic Design Company. All rights reserved.